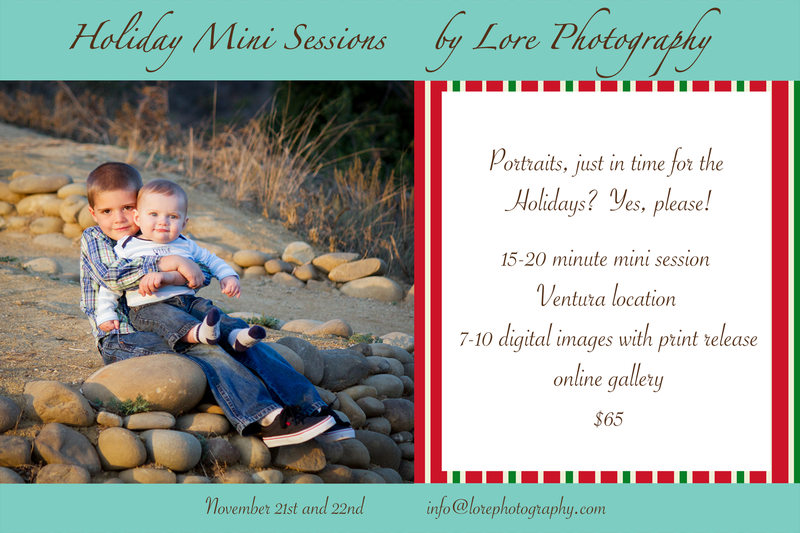 Holiday Mini Sessions coming up! I decided to do two different days of mini sessions in the afternoon, Saturday Nov. 21st and Sunday Nov. 22nd, starting around 3:00. Get in touch if you want to book a session — would love to do your portraits! 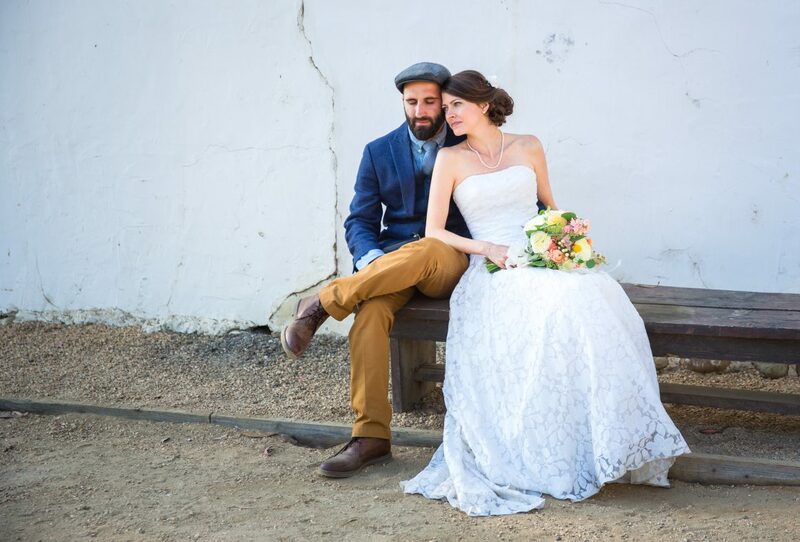 There’s a contact form here on my website, or you can email me directly at: info@lorephotography.com, or go to Lore Photography on Facebook and message me.